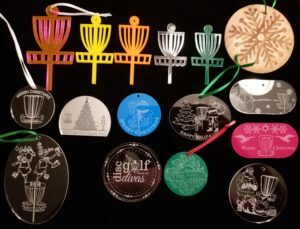 Each mystery ornament includes laser etched image. Here are some samples of the bags. Your ornaments WILL vary. Visit our holiday shop now.  Hey Kansas City Beer League, Launchpad, Truly Unique, Dirty Birds, Rogue of Rosedale, Team Sendit, Whiskey Discs… and any other disc golf groups or teams in the Kansas City disc golf community I don’t know yet… Our gang, the KC Disc Golf Divas, would like to challenge your gang to a friendly competition! 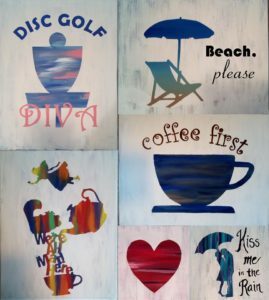 We’ve experienced unexpected changes and sadness in our disc golf community this past year from lost courses to lost friends. Let’s move into 2018 with a positive and common goal: to help the Kansas City Ice Bowl reach its goal of raising $10,000 for Bishop Sullivan Center. We’ve come close to reaching it in previous years, so let’s work together to make it happen this year as a community. There are some incentives and perks for raising specific amounts of money. However, bragging rights for being the group/team that raises the most money will be an even greater reward. There is also a special traveling trophy in the works by Jeff Gradinger of DGNomad that will be a part of KC Ice Bowl for years to come. Get your team together and distribute; or have everyone that is participating print a copy for themselves. Have your team start asking friends, family, and coworkers for help. If you plan to play in the Ice Bowl, you could have them make a pledge for each hole you play, or a donation of any amount is appreciated. You could also come up with other unique fundraising ideas as a team. 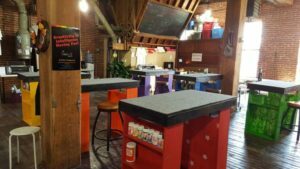 Submit your pledge sheets and the donations at the Ice Bowl on January 28th, or by February 2, 2018 at Disc Golf World. Be the group that raises the most donations collectively and get your group name on the trophy and other perks and incentives! Win or lose, Ice Bowl is a great time for an even better cause! We hope you’ll join us.